Praise be to Allah, the Owner of the universe. May Allah raise the rank of Prophet Muhammad, the noblest of the Messengers. Truly none but Allahu ta^ala is worthy of worship. He, subhanahu, is the One who created this whole world and all that it contains and His Existence is without a beginning. Glory be to Allah, the Exalted, He Exists now as He has Existed in Eternity. 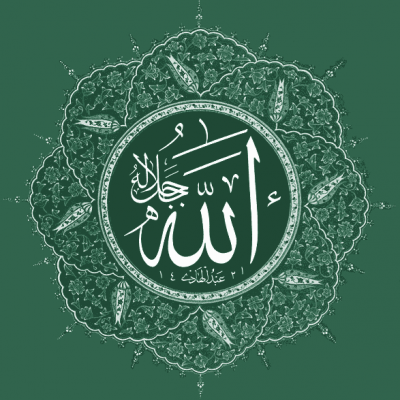 The Existence of Allah is completely unlike the existence of any other. Allah is the One who brought all of creation from nothingness into existence and He, subhanahu, does not resemble the creation in His Reality or His Attributes. All of the creation depends upon Allah for its existence, but Allah is independent of need for any other. Allahu ta^ala Existed when there was nothing else in existence. There was no sky or earth, no light or darkness, and no human or Angel. There was no place, space or time. Allah created all of these things without being in need of them. He, the Glorified, Exists now as He Existed then and He is not confined, constrained or limited by place, space or time. Glory be to Allah, highest in rank, the One who granted His slaves the ability to believe in Him correctly.